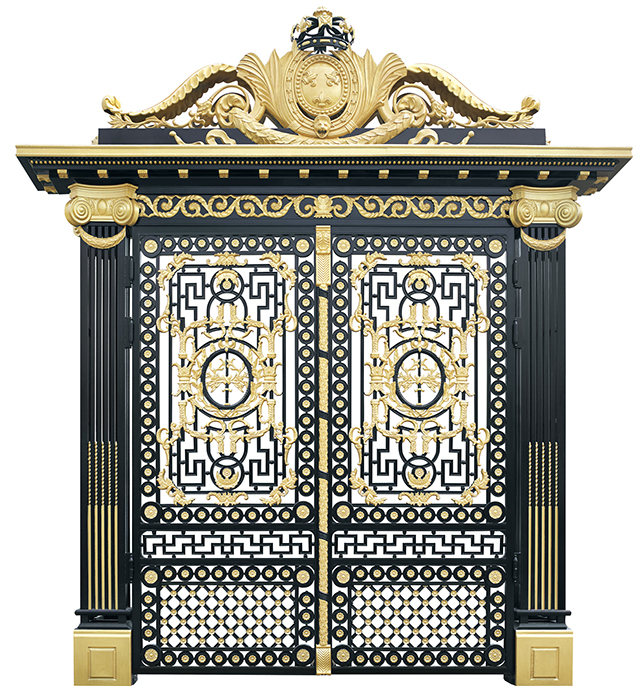 As the front door of our house, the villa gate must give people a sense of beauty, be imposing, and be impressive. 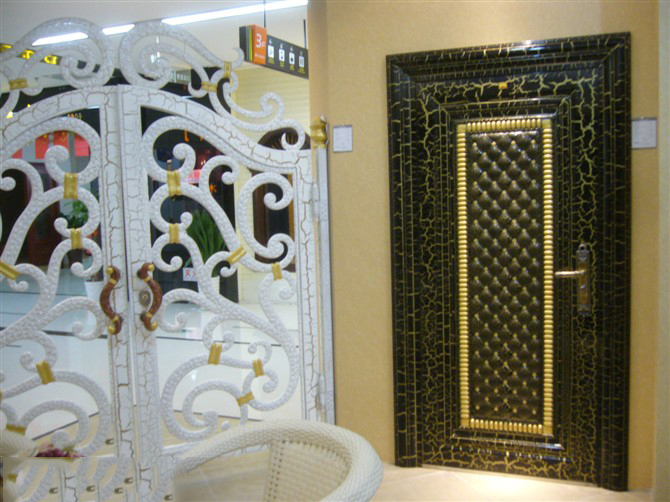 At present, the main villa doors in the market are made of aluminum, copper, stainless steel and iron. 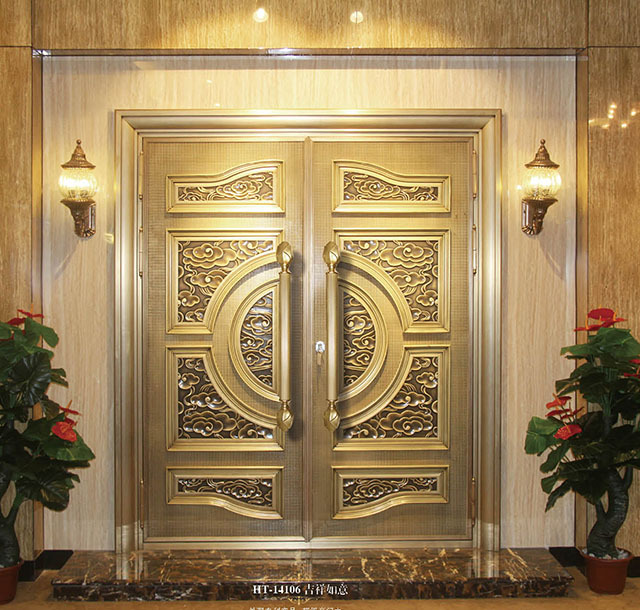 Copper in stability and security has been the focus of attention, combined with its forging is not easy, in the design of exquisite, has been the first choice of the upper class villa, is the symbol of noble and historical accumulation, representing the temperament of a family. 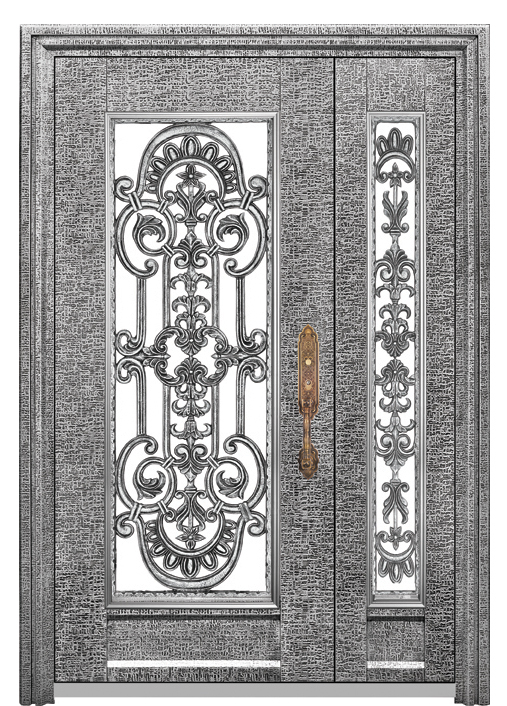 Stainless steel doors are mainly made of stainless steel, and their colors are monotonous. They are basically natural (silver). The extensibility of stainless steel is not very good, usually in the shape of a straight line, so it also causes a single form of stainless steel, lack of aesthetic feeling, especially in some high-end, solemn, fashion places, stainless steel has a difficult to control the image problem. Iron has good extensibility and beautiful lines, and can be processed into various shapes. Plants, animals, abstract graphics, and so on can be done, or even accurate to the veins on the leaves. The shape of iron is varied, only unexpected, not impossible. The lines are beautiful and beautiful.